We were very pleased with the excellent service we received. We act as credit brokers and we are not a lender. †Includes £3500 Deposit Allowance Paid By Manufacturer. *Excess mileage charge of 8p per mile. If you exceed this annual mileage then excess mileage charges will be applied by the finance provider at the end of the agreement should you choose to return the vehicle. Finance subject to status. A guarantee may be required. Terms and conditions apply. Unless otherwise stated, metallic paint at extra cost. Library image for illustration purposes only. 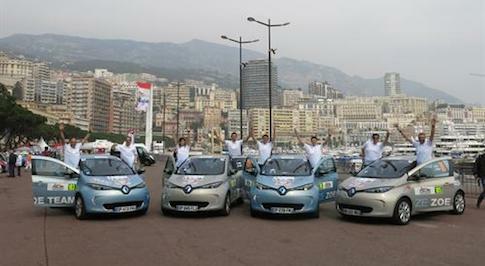 In the market for a new Renault Zoe or up for buying an electric car? 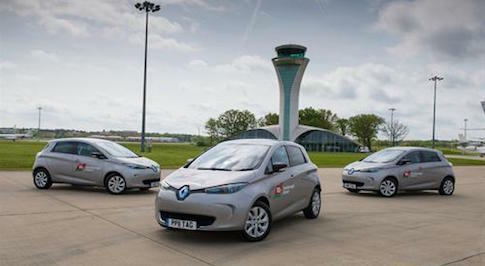 Browse our extensive range of Renault Zoe cars for sale and find our latest deals at your local Bristol Street Motors dealership. 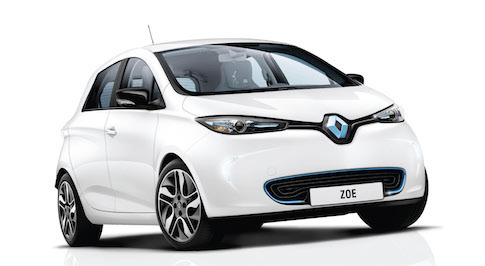 In the past, electric cars were typically quite pricey but Renault is breaking that trend with Zoe, its newest model which is 100% electric. With a range of over 100 miles, this supermini remains affordable at under �14,000. 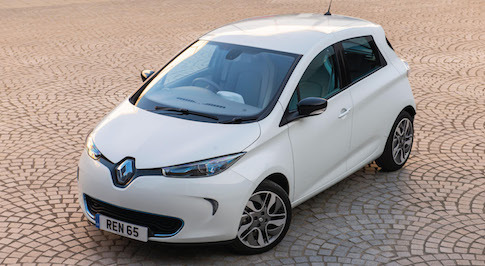 The Renault Zoe packs a punch, with effortless steering and a smooth silent ride, this car is perfect for city life. With its electric motor that puts out the equivalent of 88bhp and a top speed of 84mph combined with the low cost, lack of emissions and a competent engine, the Zoe really is an all-rounder if you�re looking for a high quality but cheap electric car for sale. Ready to try driving an electric car? Visit your local Bristol Street Motors Renault dealership to see the Zoe in person and see how electric cars work for yourself.